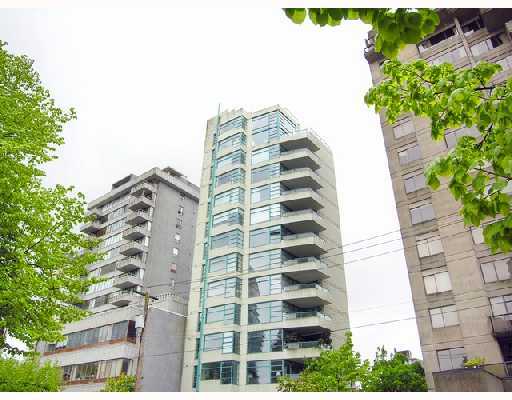 Building Highlights: ﻿﻿﻿﻿Walk to Stanley Park, Bayshore & Robson strip. Priced for quick action. One suite per floor in prime West End. Absolute security with key access elevator. Luxurious and spacious.